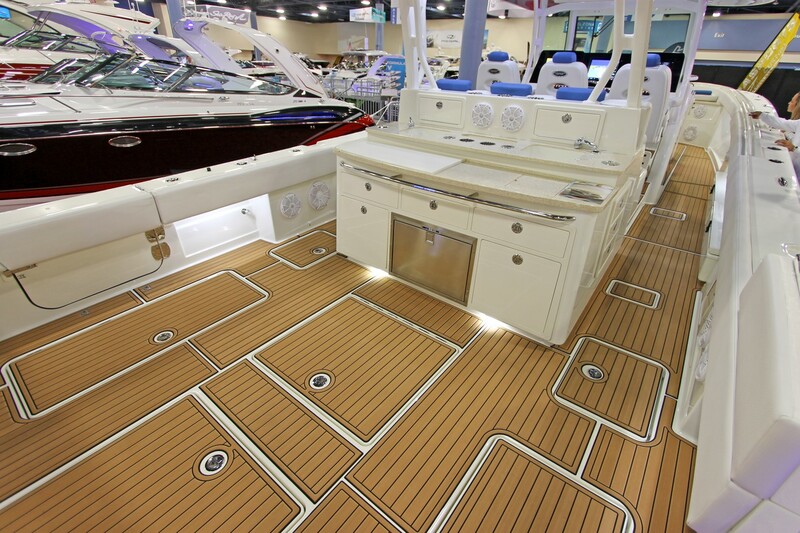 SeaDek Non-Skid is a closed cell EVA decking material. 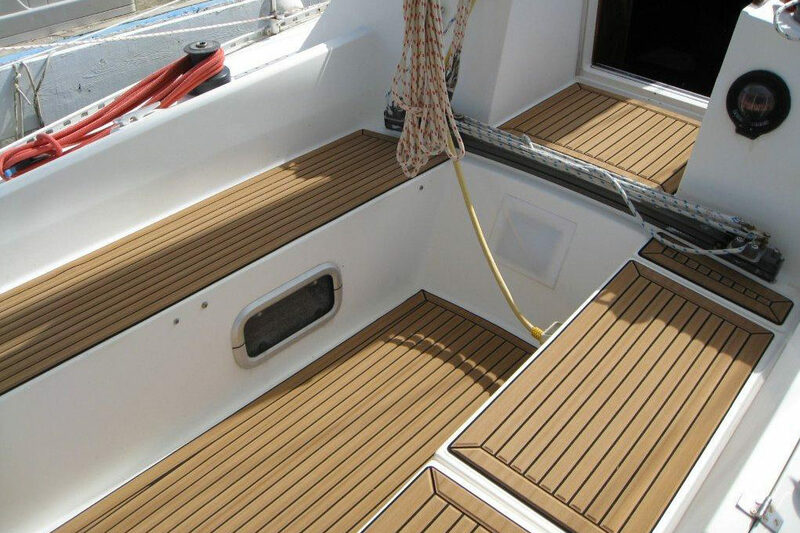 It is non-absorbent, stain resistant, easy to clean, UV resistant and durable in the marine environment. 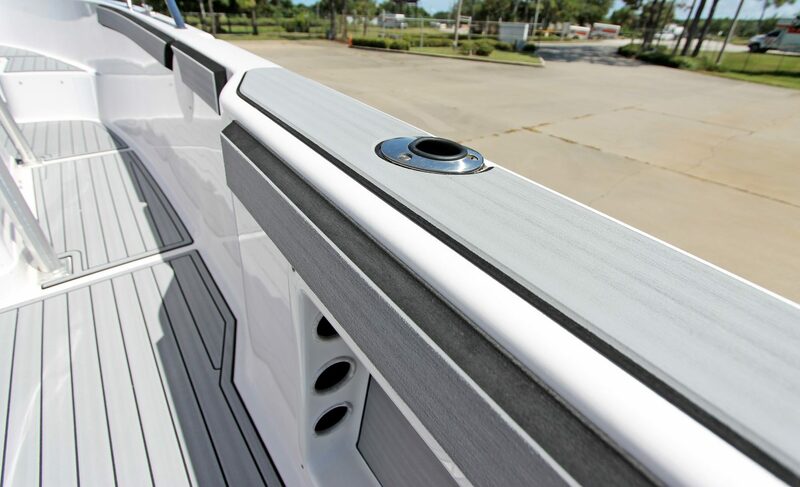 It also offers comfort and anti-fatigue properties over molded-in or other traditional hard surface non-skid applications. 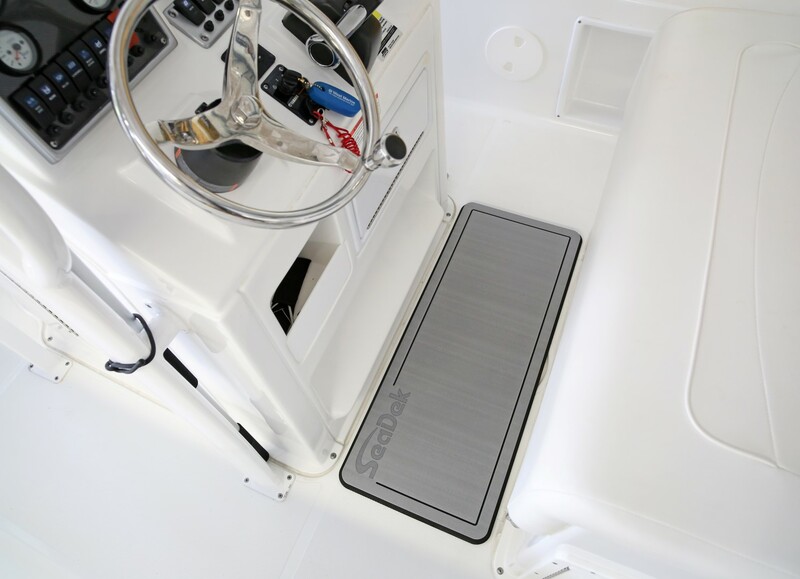 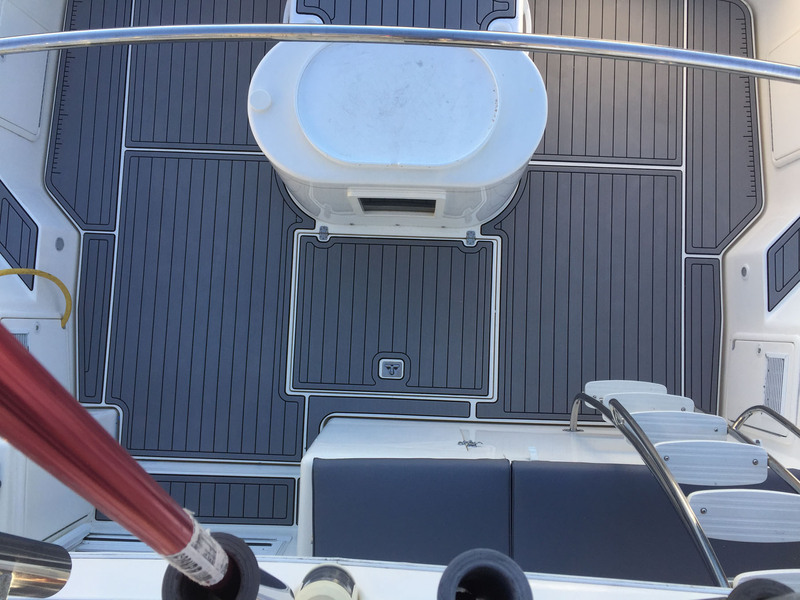 SeaDek® is a completely customizable material that can be configured for nearly every boating and watercraft application where high quality, comfortable and safe non-skid decking or anti-fatigue footing is required or desired. 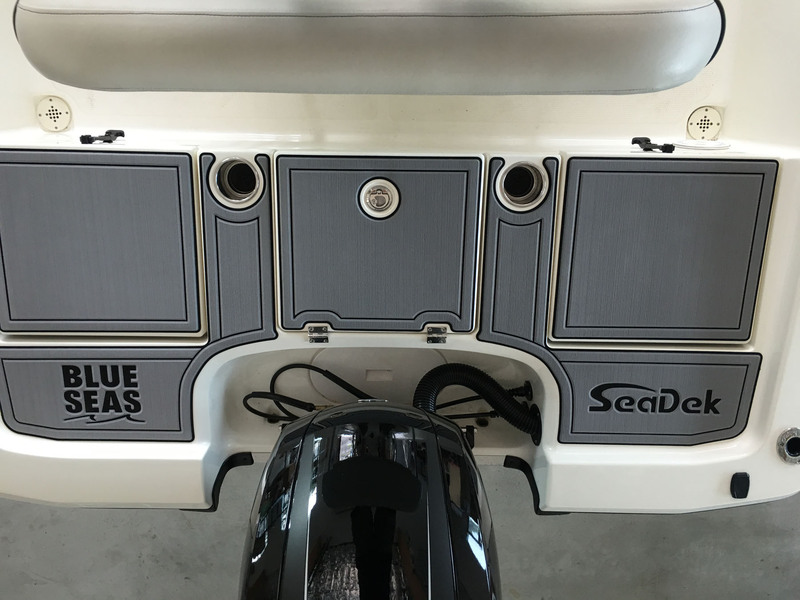 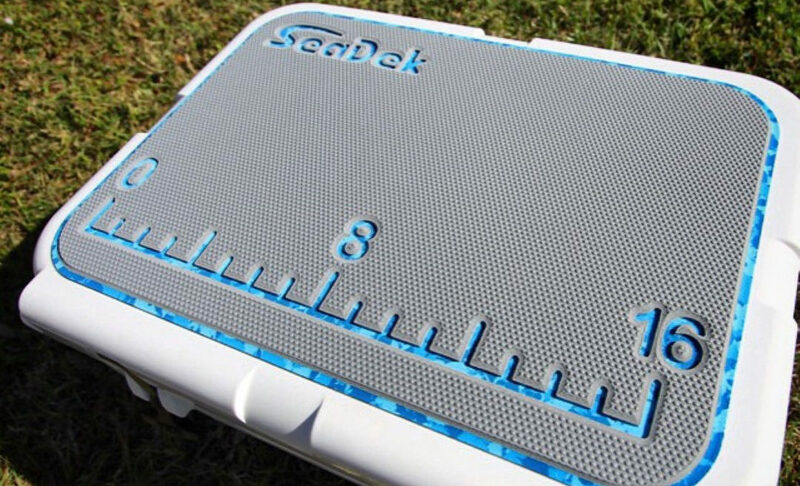 SeaDek® has a place on any boat or watercraft. 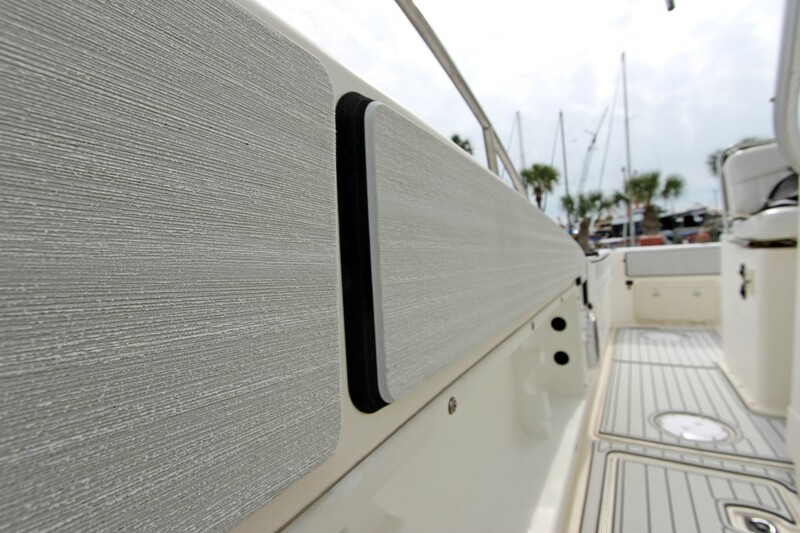 Available in many colors, thicknesses and combinations.